This is a very quick post. 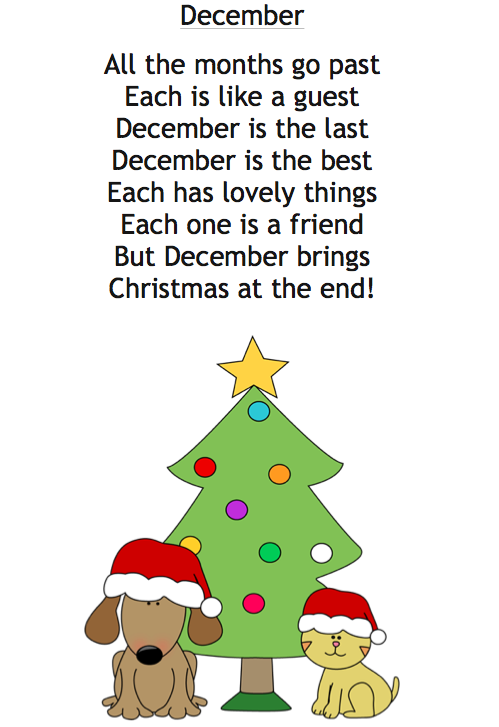 I put together a little Christmas poem this evening that I'm using with my class this week. If you click on the image you'll be able to grab both a colour and a black and white version. Be sure to check out my 30 DAYS OF PRETTY CHRISTMAS PRINTABLES!